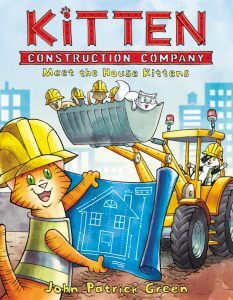 The first book starting off the fall is John Patrick Green’s book about cute construction kitties. 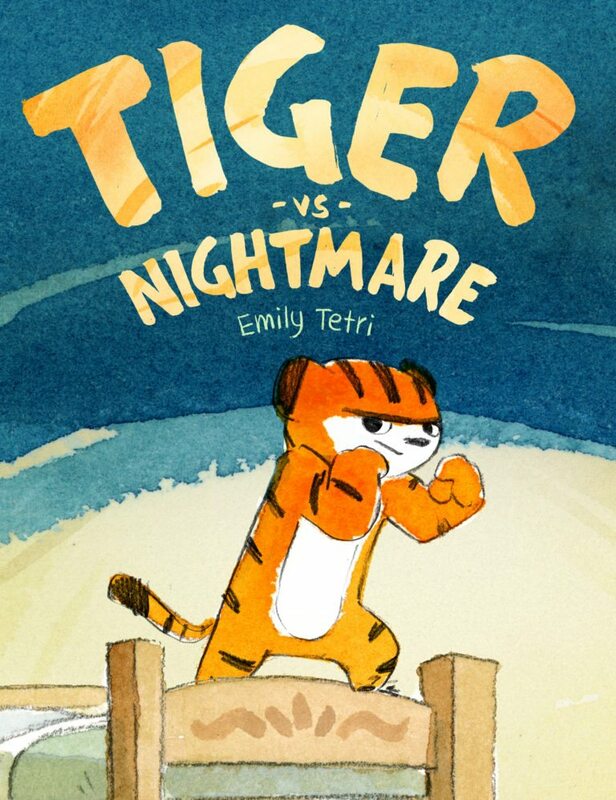 I mean the cover says it all for me. Kittens working with heavy machinery and wearing hard hats, Sign me Up! 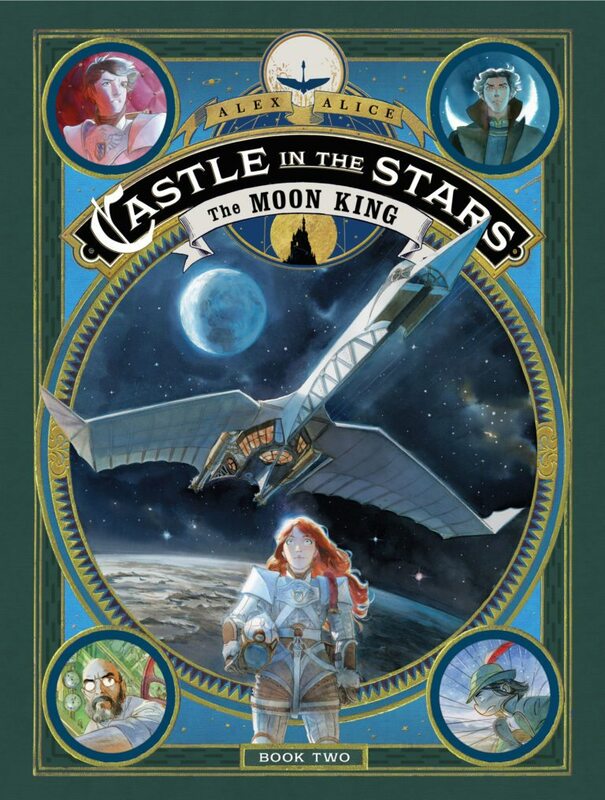 Alex Alice is back with Castle in the Stars: The Moon King Book Two, set to hit the shelves of you local comic shop in early September. 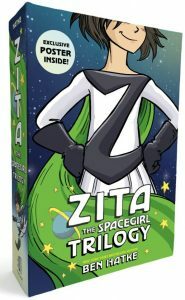 With gorgeous artwork and space fairing girls in dope armor expect tons of excitement surrounding this book. 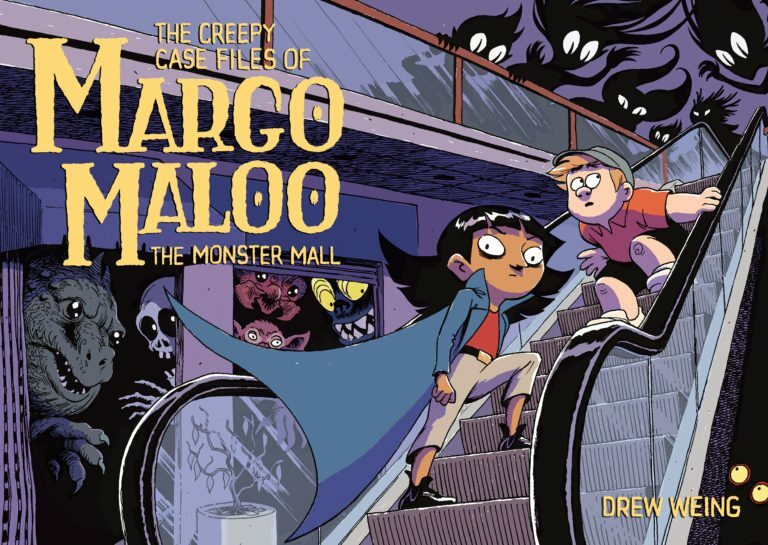 Get ready for the long-awaited sequel to Drew Weing’s The Creepy Case Files of Margo Maloo. 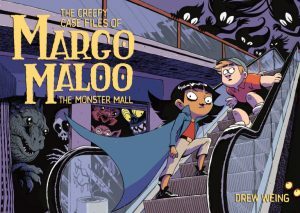 Follow Margo and Charles as they investigate the creepy world of gentrification in monster neighborhoods. Ngozi Ukazu’s famous webcomic Check, Please! 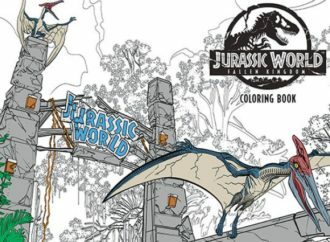 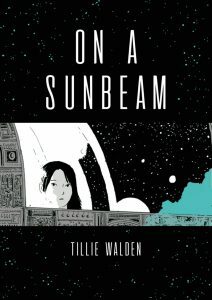 is finally coming to print this fall! 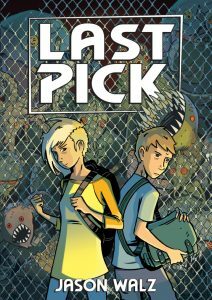 Bringing together two years of this webcomic into one volume, Check, Please! 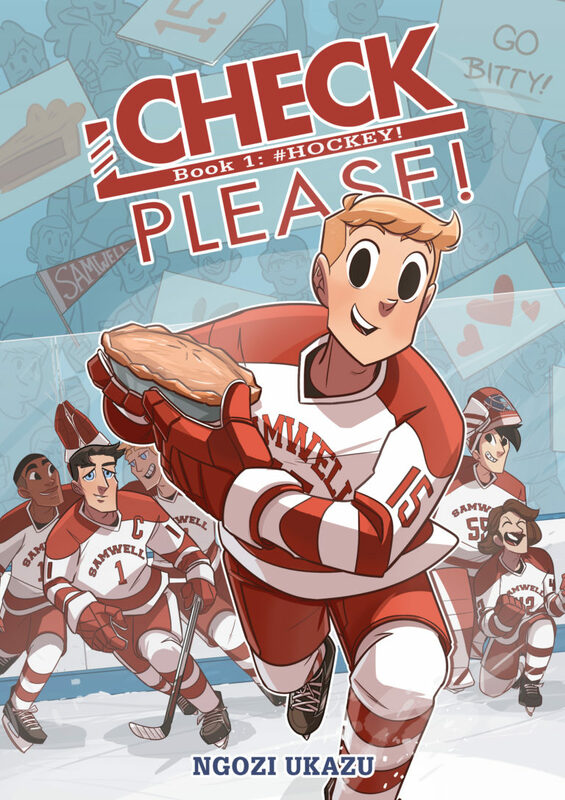 is a lovely tale that brings together hockey, baked goods, and tolerance. 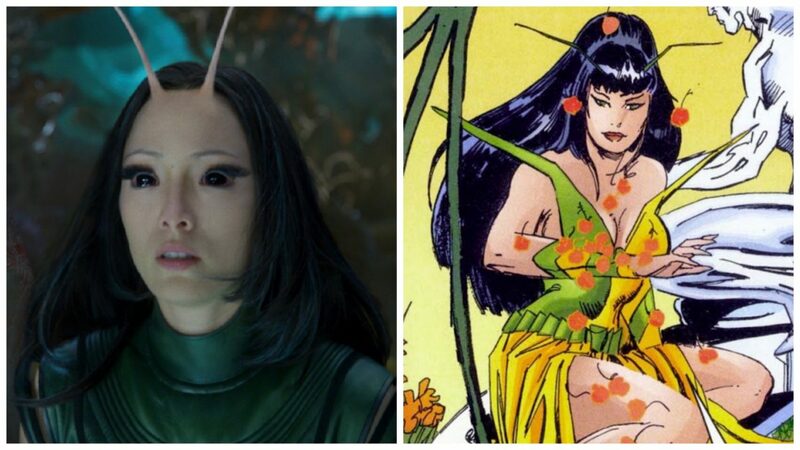 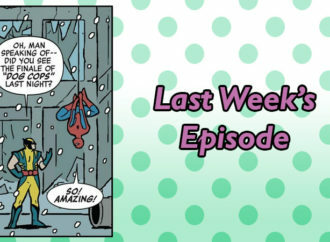 If that isn’t a match made in comics heaven then I don’t know what is. 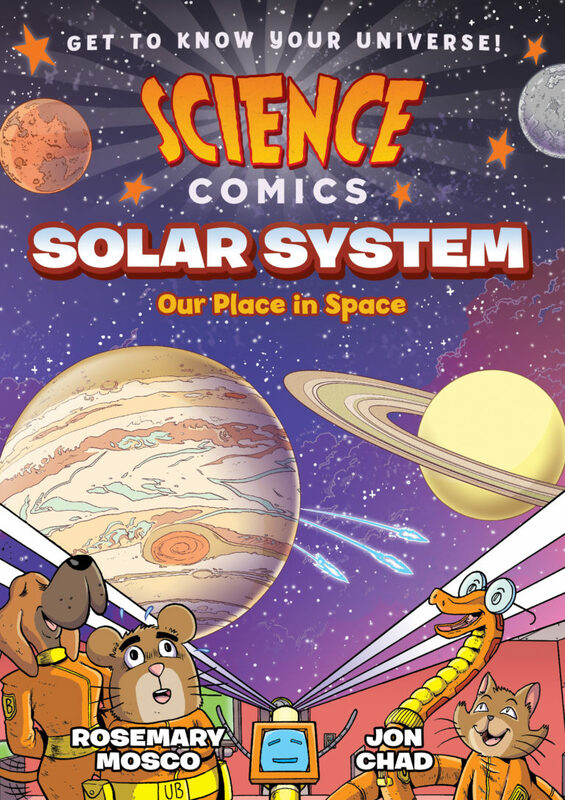 Science Comics delves into the solar system for there new edition of educational comics. Rosemary Mosco and Jon Chad travel into the unknown with their cute critter co-pilots to give you the lowdown on our neighborhood with this vast universe. 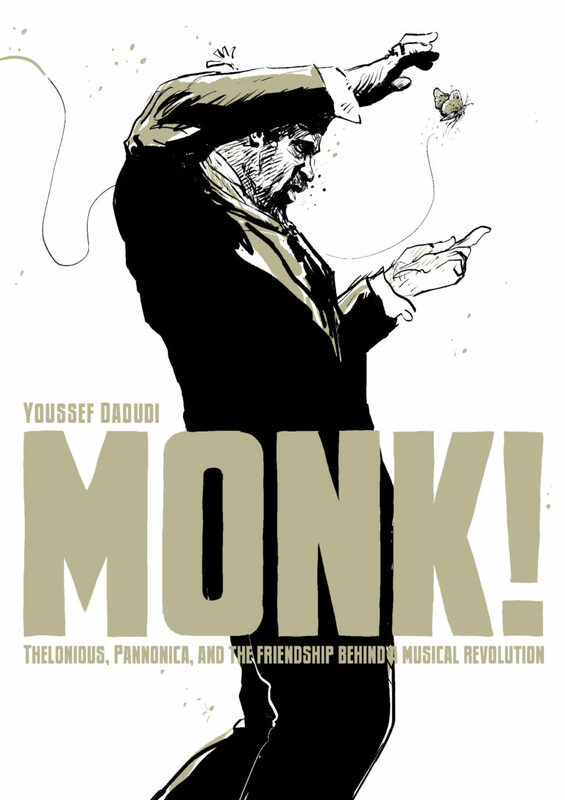 Daoudi brings the true life love story of famous jazz pianist Thelonious Monk and Socialite Pannonica de Koenigswarter, with his master artwork and storytelling he composes a story of music, passion, and friendship. 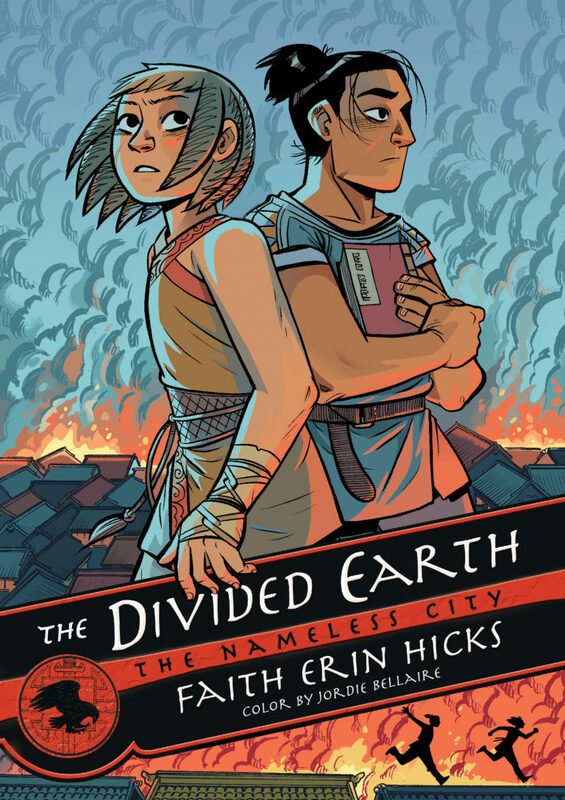 The conclusion to The Nameless City Trilogy The Divided Earth is Faith Erin Hicks’ Fiery Climax to her masterful story of Kai and Rat’s saga to bring peace into their lives. 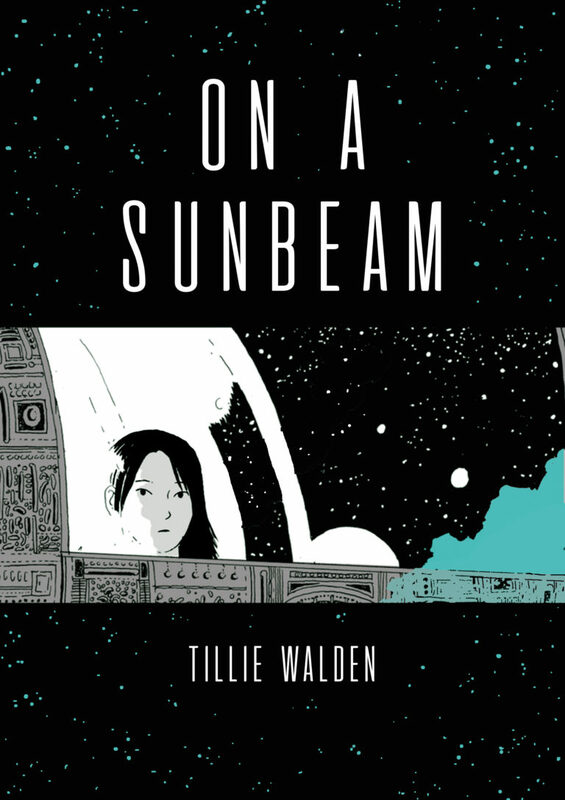 Tillie Walden’s print follow up to her amazing, critically acclaimed graphic novel Spinning, On a Sunbeam is an ambitious 544 pages full of love, space, and architecture. 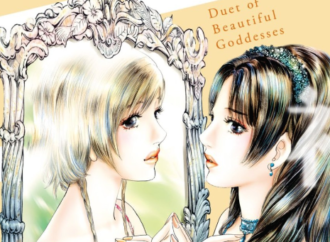 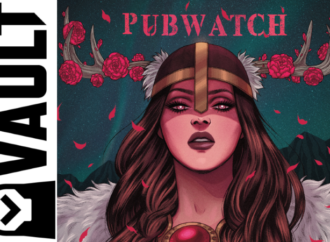 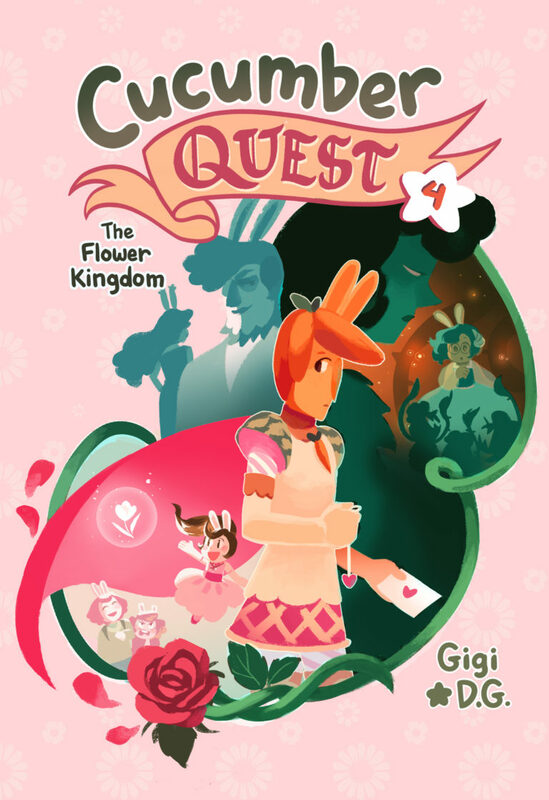 Out in October, this book (originally a webcomic) is sure to be a gorgeous reading experience. 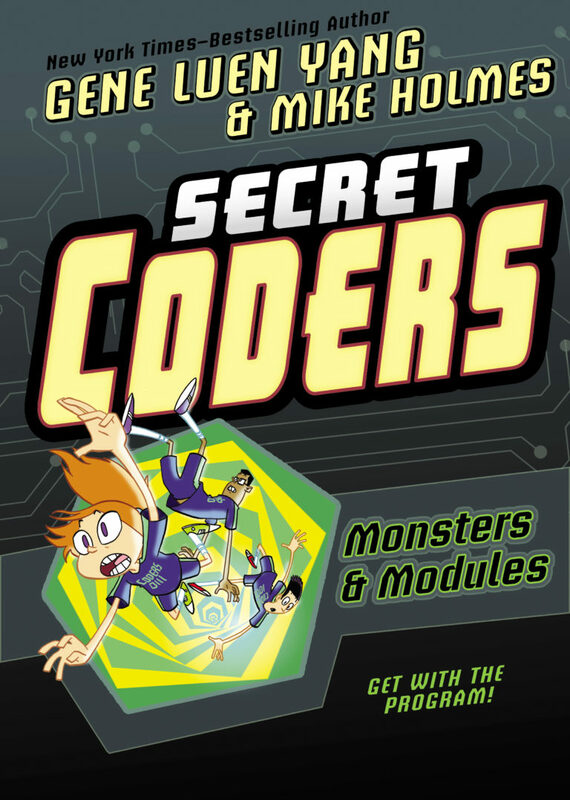 Gene Luen Yang and Mike Holmes’ Acclaimed Trilogy comes to an end with Secret Coders. 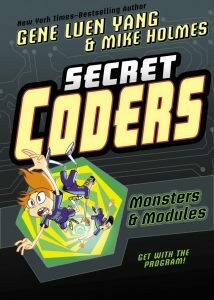 Yang bringing his background in computer science education into this action-packed comic makes it the perfect book to teach kids and adults about coding, wrapped in a colorful fun package. 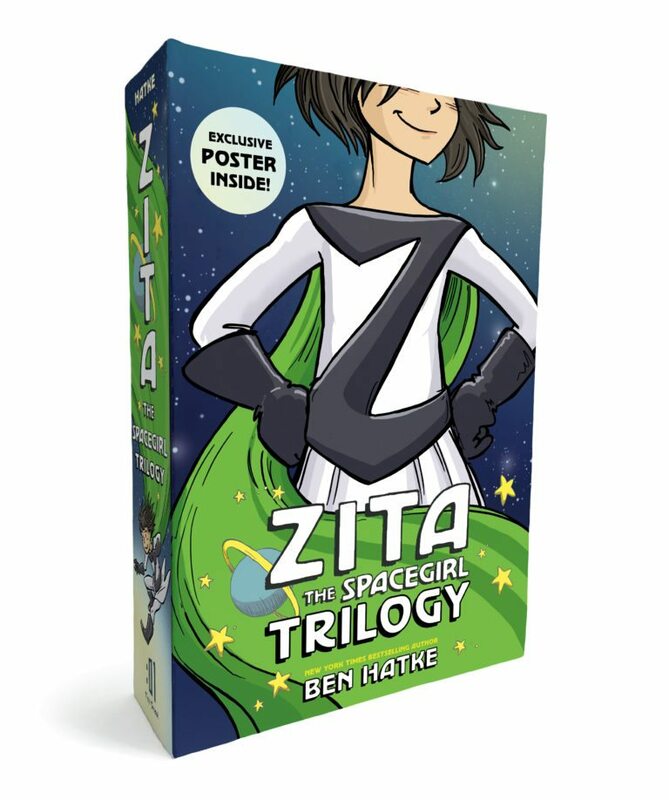 Fans of Ben Hatke’s Zita The Spacegirl Can now rejoice in the streets because First Second has collected the Trilogy in a new handsome Box Set, just in time for you to start writing up your Christmas lists. Gigi D.G.’s cute graphic novel Cucumber Quest: The Flower Kingdom is a beautiful pastel dream starring adorable bunnies in a medieval kingdom. 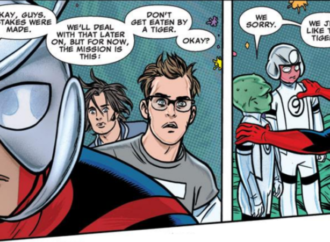 Do I need to say anything else? 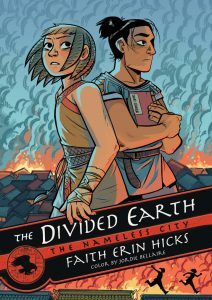 Imagine a world where everyone but you and your twin has been abducted by aliens, and you were left to fight to build a life in the ruins. 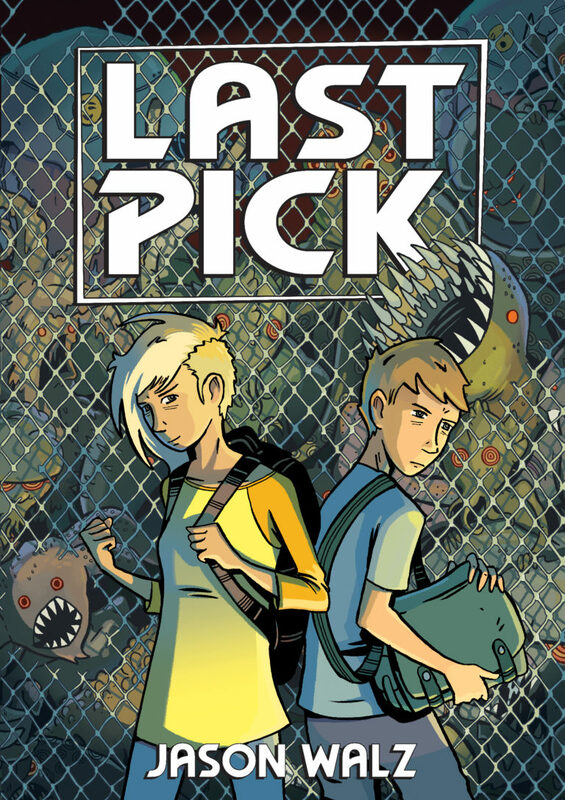 Well, that is the plot of Jason Walz new graphic novel Last Pick. 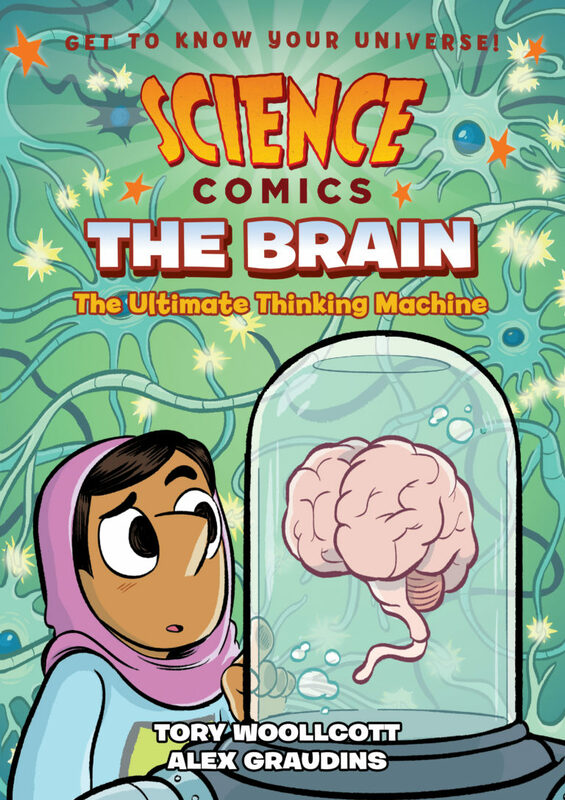 Science Comics is back on the list with a look at the ultimate thinking machine, The Brain! 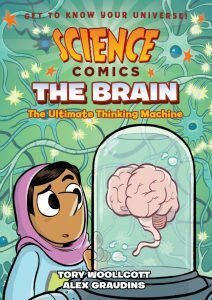 Tory Woollcott and Alex Graudins, dive deep into what makes that supercomputer in your head tick in this deliciously educational graphic novel. 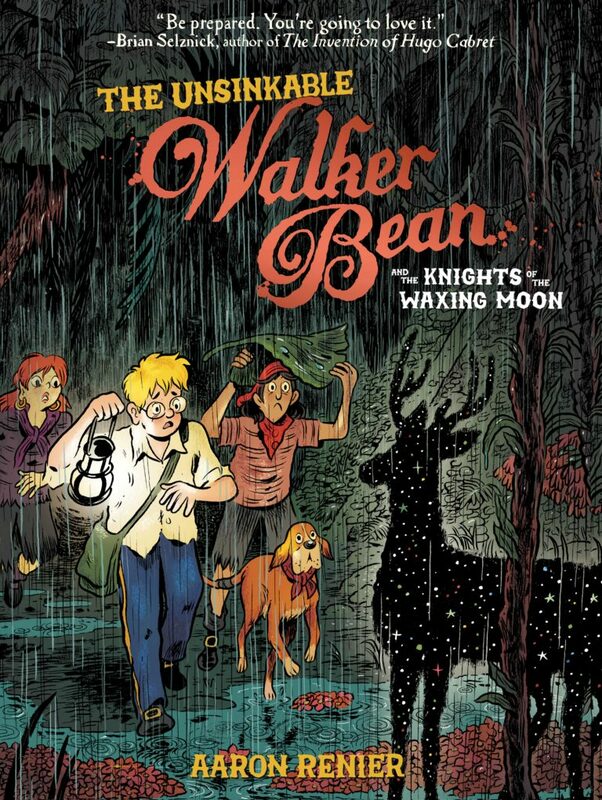 The Sequel to Aaron Reinier’s The Unsinkable Walker Bean will finally be in your patient little hands October 23rd! 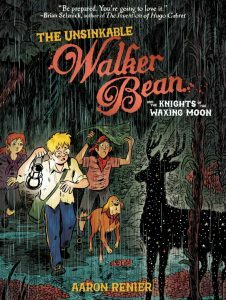 The Knights of the Waxing Moon follows Walker Bean as he finds himself in another wonderful fantasy adventure. 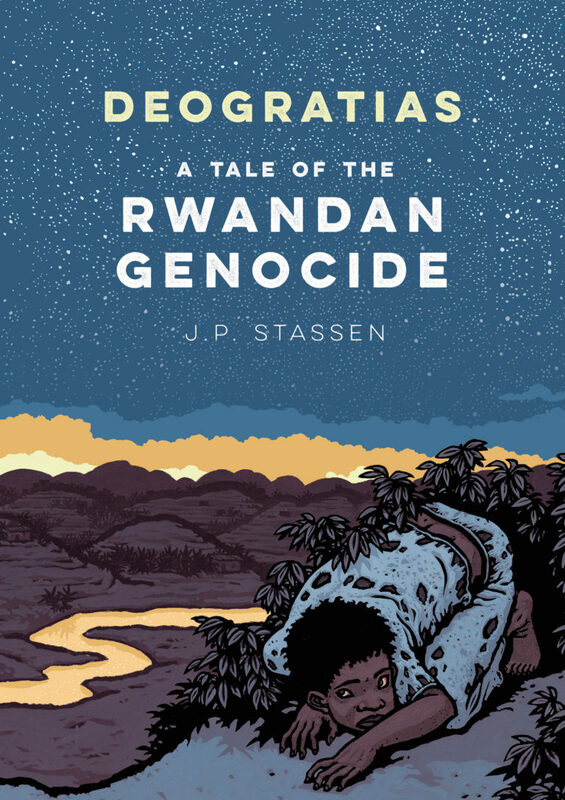 First Second is re-releasing this thoughtful look into the Rwandan Genocide. 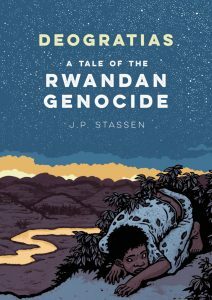 With an intro from Beata Umubyeyi Mairesse Deogratias is an important graphic novel by J.P. Stassen whose artful and sensitive look into this dark chapter in human history is a story in need of telling. 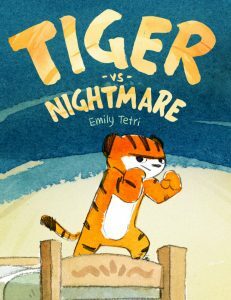 A debut from writer Emily Tetri Tiger vs. Nightmare Is a wonderful all-ages story about a tiger and his best friend who face their worst dreams head on. 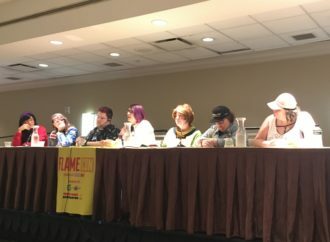 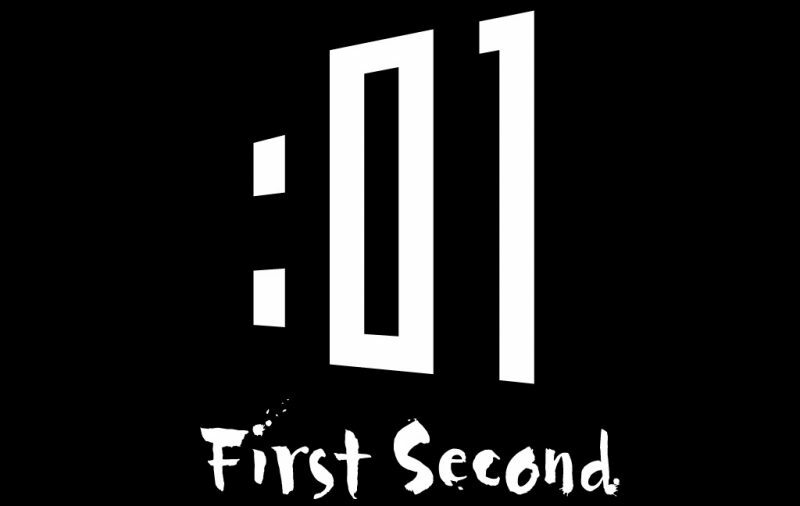 Those are all the Fall 2018 titles being published by 01: First Second publishers. 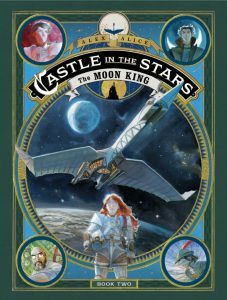 So many fantastic titles to look forward too this fall!